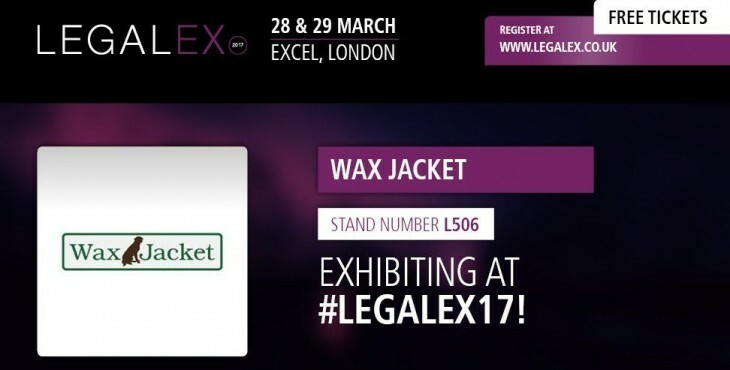 Labelled as ‘The Event To Grow Law Firms’ Wax Jacket is pleased to announce that we will be exhibiting at Legalex 2017, held at the ExCel London on the 28/29 March. You can find us on stand L506 so please come and say hello. The Digital Legalex 2017 Showguide is out now. Providing detailed explanation of what to expect at Legalex 2017, you will find details of the expert speakers and timetables within the guide. The talks are sure to provide information to add value to your business. As a professional process server, we always pride ourselves on the fact that we take the stress away from the client, allowing them to get on with the job at hand. We’ve signed up to Legalex 2017 to communicate this to our broad range of prospective clients in a personal and informative way. Legalex17 provides the ideal opportunity for us to communicate the above and more to our target market. As a director, the team look to me for inspiration and game changing tactics as much as I draw inspiration from them. I hope that legalex17 will give me and the staff some inspiration for the future of process serving and some valuable new contacts. 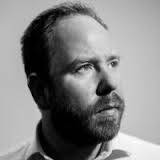 We are all looking forward to learning from other industry experts in the entire legal sector. 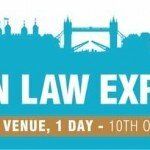 This is our 1st experience at a legal exhibition, and follows an exciting year of growth for us. We’re not entirely sure of what to expect from Legalex17, but lots of people visiting our stand would be nice, as well as the opportunity to speak to people that require our services, of course. We’re told that Legalex is a great place to network, make acquaintances in the industry, and learn the latest trends. There are numerous expert speakers at the show. We look forward to listening to these seminars, and gleaning useful insights that could help us develop further as a leading process serving company. 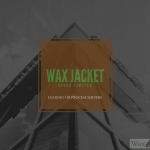 Please do come and say hello to the Wax Jacket team on stand L506. 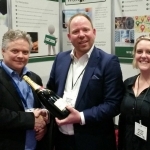 We’ll be running a free prize draw each day, with prizes consisting of an iPad Mini, a pricey bottle of Champagne and other additional, exclusive Legalex show prizes. 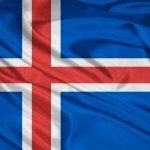 Are you visiting or exhibiting at Legalex 2017? Please add your name and / or company in the comments below to promote the fact you’ll be attending at Legalex. If you’d like to book an appointment to discuss court and legal document process serving and collection, please contact us directly.